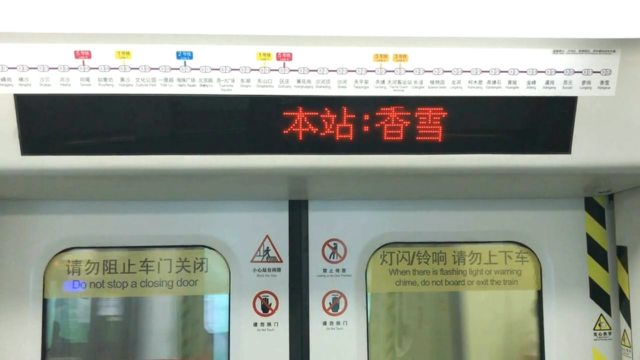 What does subtitle translation mean in my eyes? I have devoted my youth and effort of 4 years of campus life and 2 years of work life. 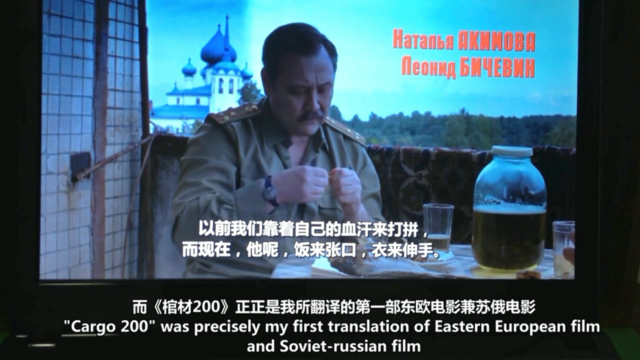 When I have given up translating subtitle, I want to look back to and remember such a bygone by documentary. 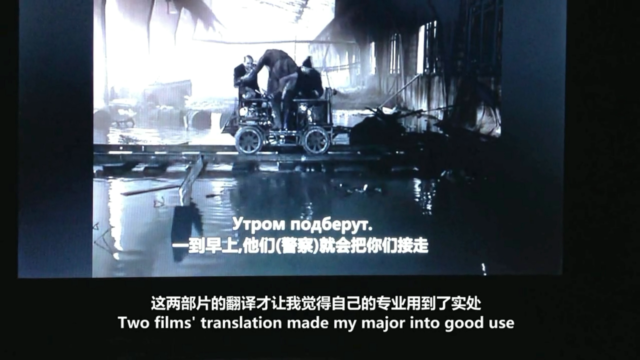 Subtitle is equal to public: By this documentary I want to show how a cinephile makes a link with film and makes effect to more cinephile in such a special situation in China. 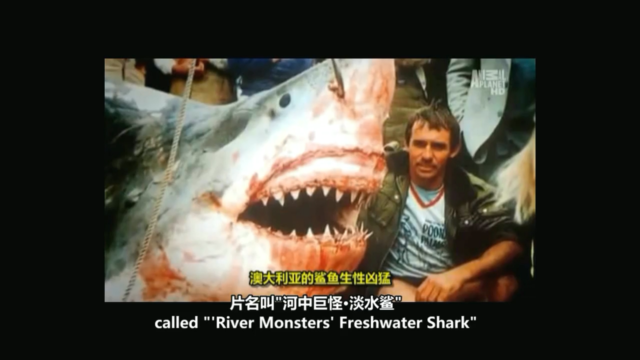 This documentary also displays a tip of the iceberg of the cinephile cultural history in China. 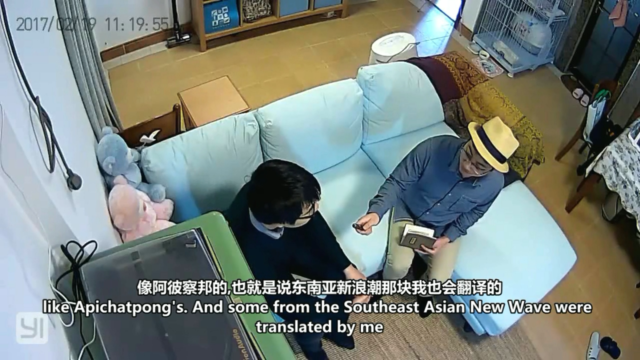 Subtitle is equal to privacy: I hope to experience the progress of subtitle translation again, in order to cast my ambition and burden in the old days. I want to say goodbye to that ego with subtitle translation and move forwards to that ego with indie-documentary direction. I want to search more possibilities to the films. Xiongzaixia, borned in 1989, is from Zhujiang Delta,Guangdong. 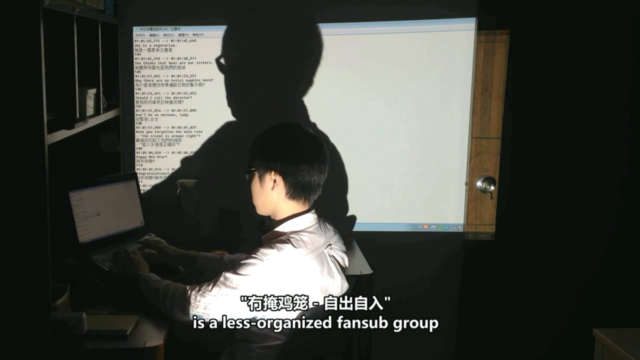 Xiongzaixia is a former subtitle translator. 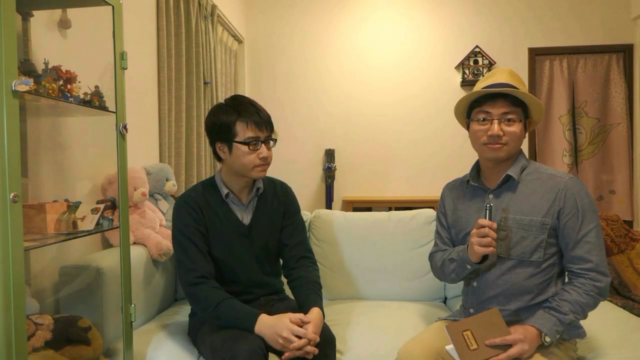 And he is deeply influenced by Fumiki Watanabe, Masao Adachi, Koji Wakamatsu, Matsuo Company and Mikio Yamazaki. 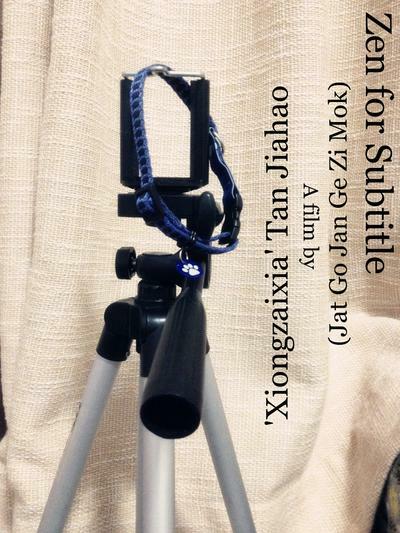 From 2015 Xiongzaixia as an amateur director tries to make indie documentaries by limited resource.